Hello everybody! Today, i want to share last month's Blends Club projects. march was our last month for Blends Club and I've enjoyed it so much! I decided to go to the Annual Catalog and choose a really fun set for our last group of projects. These cards all feature the precious Sweet Baby bundle. Our first card was a spinner card. It featured a window in the from panel where the little baby spun around. We also did some mirror stamping so that we'd have the image completely opposite for the back side. I also showed it in pink of course, for all the baby girls out there! Our second card featured the little onesies each colored in a different color Stampin' Blends. We added a baby to the inside along with a bottle as well. 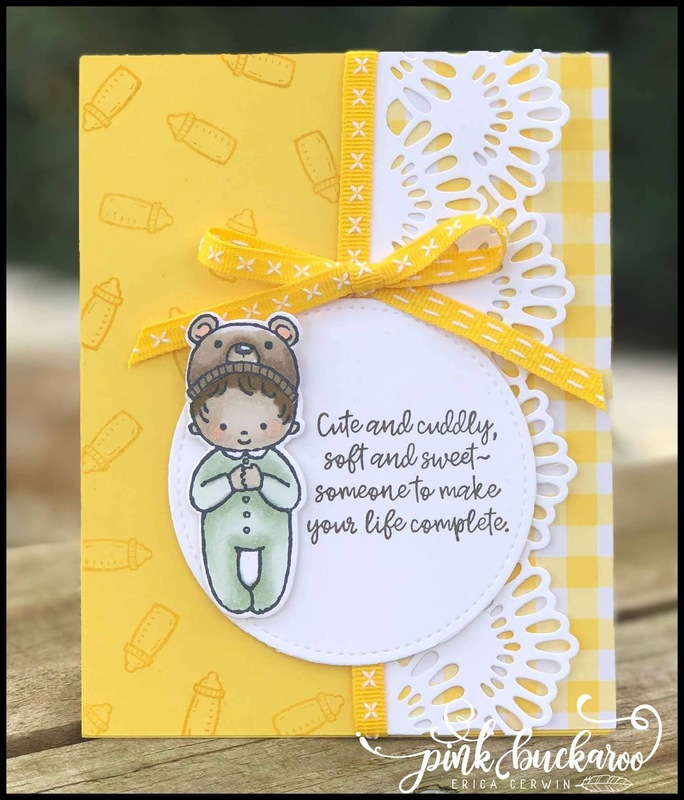 And, our bonus product featured the cute little baby with the bear hat. So fun! I just love this stamp set so much. 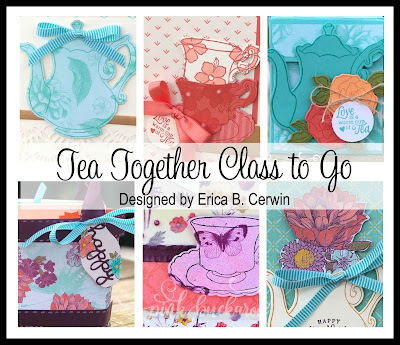 It's great one to use with your Stampin' Blends! While the Blends Club is now over, I do have a technique club planned for the summer so stay tuned if you'd like to learn some fun techniques!